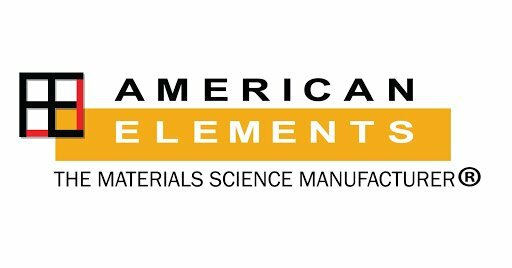 99.999% Aluminum Oxide (or Alumina) Powder is most frequently used as a precursor material for crystal growth of sapphire, ruby, YAG, AZO, and other high purity garnet or mixed-metal oxide (MMO) ceramic and scintillator crystals. 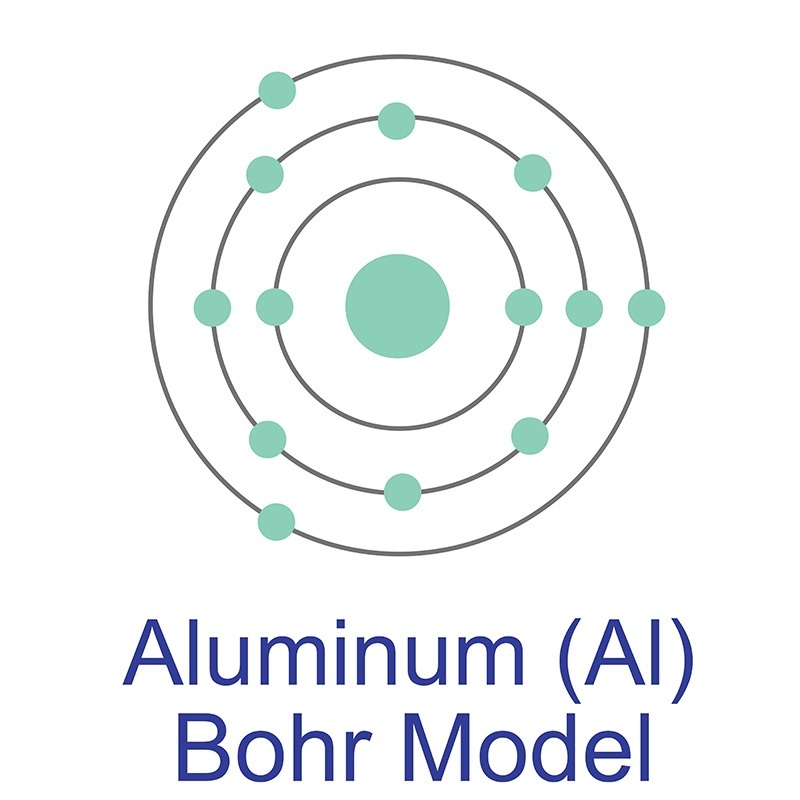 Ultra pure alumina is used in applications involving high temperature sensitive environments such as the fabrication of semiconductor devices, thin film deposition (PVD, PLD, MBE), electronics, solid state lasers, sensors, and can serve as a white pigment (see case study), glass colorant, high temp potting material, dielectric, and internal reference standard for equipment calibration and impurity analysis via (Q)XRD or other technologies. 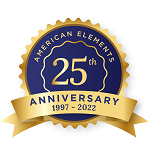 American Elements manufactures alpha and gamma alumina powder in standard particle sizes ranging from <1 to 50 microns and above; custom morphologies and mesh sizes are available. Please request a quote above to receive pricing information based on your specifications.